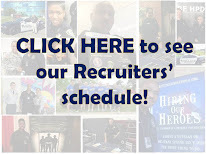 HOUSTON - A new class of Houston Police officers graduated from the academy aiming to change any negative image of peace officers in their community. Forget, for the moment, whatever scrutiny rains on police these days. 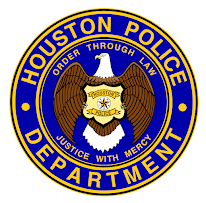 The Houston Police Academy remains an umbrella to some.